Logix engineering Pty Ltd have recently developed a range of railway signalling and marshalling enclosures. 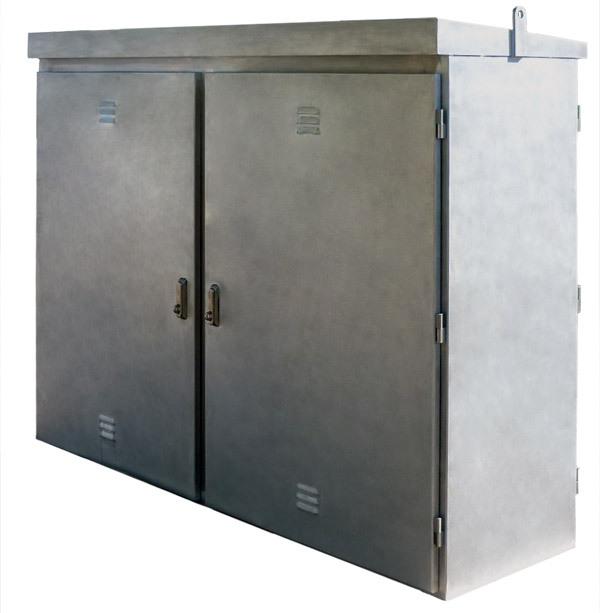 Our RSM range is manufactured from 2.5mm marine grade aluminium, enclosures are brush finished with stainless steel locks and hinges, and include removable internal equipment racks. The RSM range can be fitted with external sun shades manufactured from marine grade aluminium. They are suitable for all outdoor applications, and are sealed to IP66-ventilation openings—when required are rated to IP54.